Fall festivals bring happy folks together to celebrate the season and to forget that winter is on the way. My favorite is the Gold Rush Days Festival in downtown Dahlonega. The 64th Annual Gold Rush Days Festival in downtown Dahlonega will be held on the third full weekend in October. This year’s gathering takes place on Saturday, October 20th and Sunday, the 21st, from 9 AM until 6 PM. Gold Rush Days honors the famous Georgia Gold Rush in 1829 that was centered near Dahlonega and lasted about a dozen years. The California Gold Rush took place almost 20 years after we struck gold in these here hills! How could there possibly be a better reason to eat cotton candy and buy arts and crafts from actual artists! You might love crowds. I’m not a fan of human herds, personally. 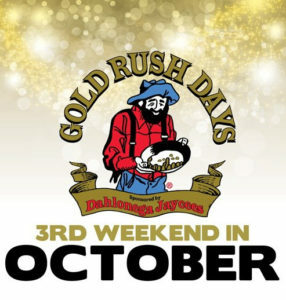 But, when it comes to Gold Rush Days … count me in! You can park around the edges of Dahlonega and venture as far as you’d like, and retreat whenever you choose. It’s not like going into some domed death-trap in some gargantuan city where there’s no way out if refuse hits the ventilator. Yes, there are a lot of friendly people, but it’s like being among neighbors, sharing good times. If you get tired, sit down and listen to good-old country music for a while. Bring your favorite child (of any age) to the Gold Rush Parade on Saturday at 3 PM. More than 300 artists and crafty people will give you amazing stuff they’ve created in exchange for mere money! Honest! What a deal! I still have the cute little plaque hanging in my home with my precious granddaughter’s name on it that we bought when she was little. Not sure what we paid for it … but I wouldn’t sell it for a million dollars. Probably. 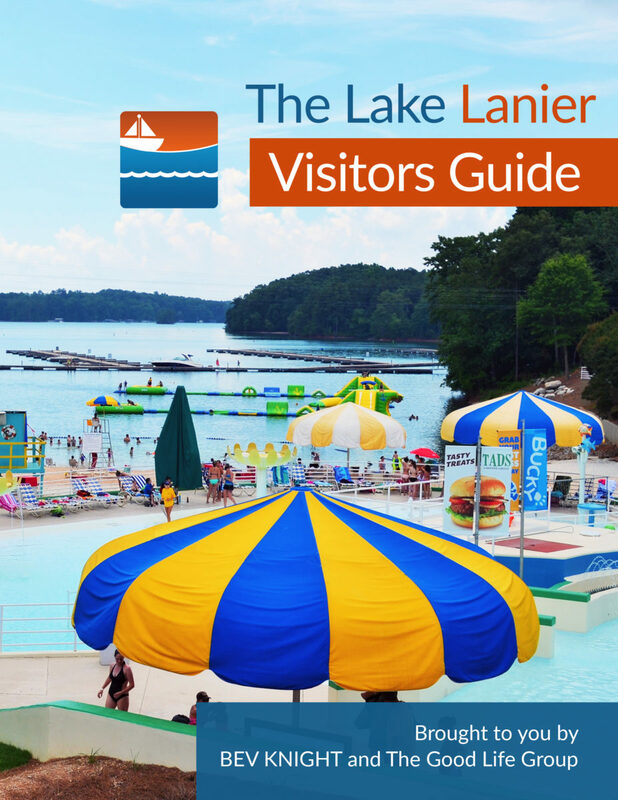 The Gold Rush Days Festival — hosted by The Dahlonega Jaycees –has been voted one of the Top 20 Events in the Southeast by the Southeast Tourism Society. I personally find it hard to believe that there are 19 other festivals anywhere near as wonder-full as Gold Rush Days.